Pentheus, the leader of Thebes, is up for reelection. Dionysus, the leader of the Maenads, is looking for a place for his people to call home. When Dionysus and his followers set up camp on The Mountain outside of Thebes, Pentheus's firm grip on the city begins to unravel. 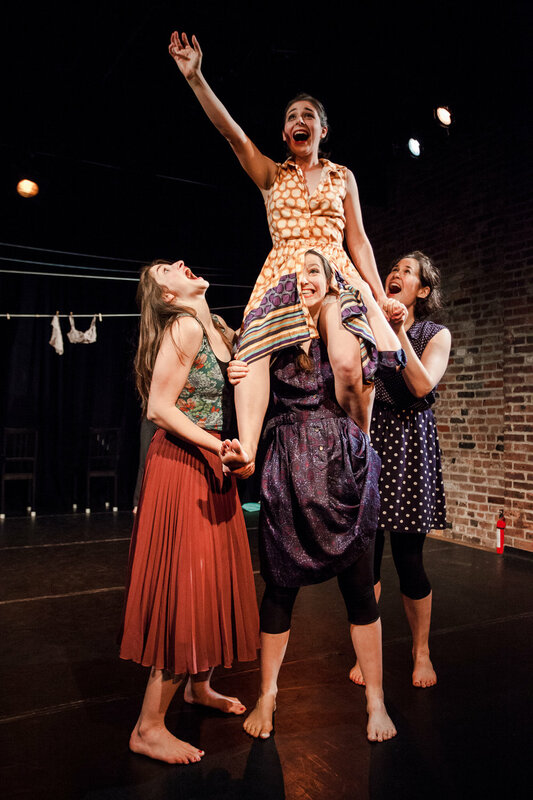 Told through the experiences of six women working in Pentheus's campaign office, Civility! smashes together Euripides's original characters with brand new ones, creating a visceral, fast-paced story about power, control, and the question: how do we live together? Civility! 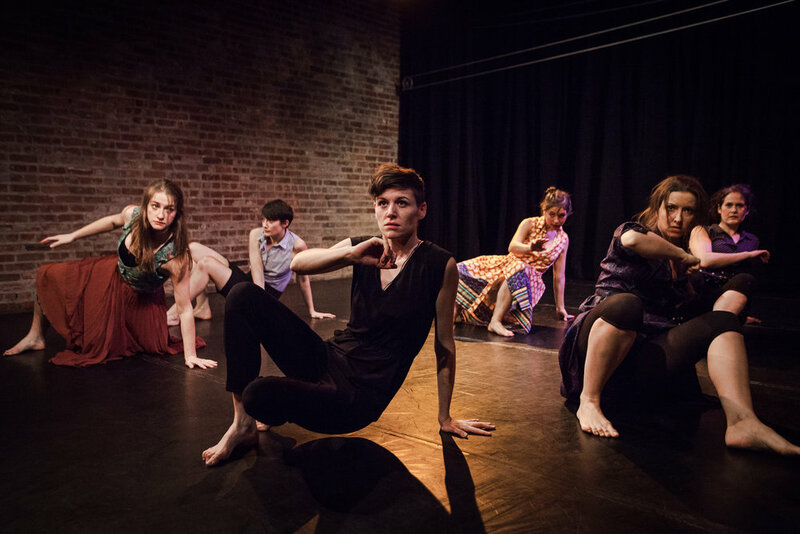 was presented as a work-in-progress as part of SITI Company's SITI Lab in October of 2014, and was seen in January of 2015 in residence at The Brick in Williamsburg, Brooklyn. Civility! was also developed at Chicago Performance Lab at the University of Chicago in 2016, and performed at The Hamlin Park Fieldhouse Theater.